13th Floor Elevapors Salt Apple Pucker nicotine salt based e-juice is your chance to enjoy a popular green candy apple flavor. 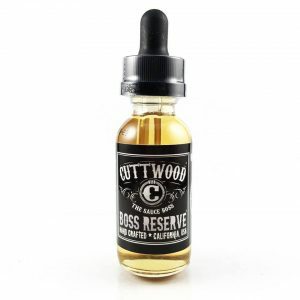 Sweet and sour green apple notes with a candy undertone. 13th Floor Elevapors Salt Apple Pucker nicotine salt based e-juice is your chance to enjoy a popular green candy apple flavor. Sweet and sour green apple notes with a candy undertone is a nice option for all vapers who have a sweet tooth. 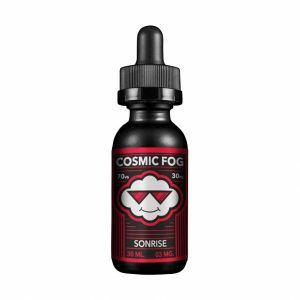 This e-juice thanks to its nicotine salt base, will not only deliver you a delicious green apple candy flavor but also please you with fast nicotine satisfaction. 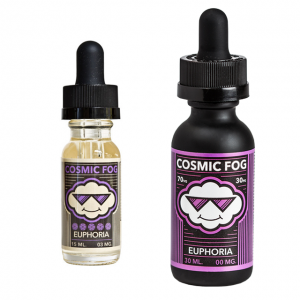 You can choose a preferable nicotine level from 2 provided options – 30mg or 50mg. It is allowed to use 13th Floor Elevapors Salt Apple Pucker e-juice with low power devices and pod systems. The VG/PG ratio is 50/50. As for the bottle size, this candy flavor e-liquid is available in a 30ml chubby unicorn bottle. With Apple Pucker e-juice you will get sweet and sour green apple candy flavor to enjoy during the day.